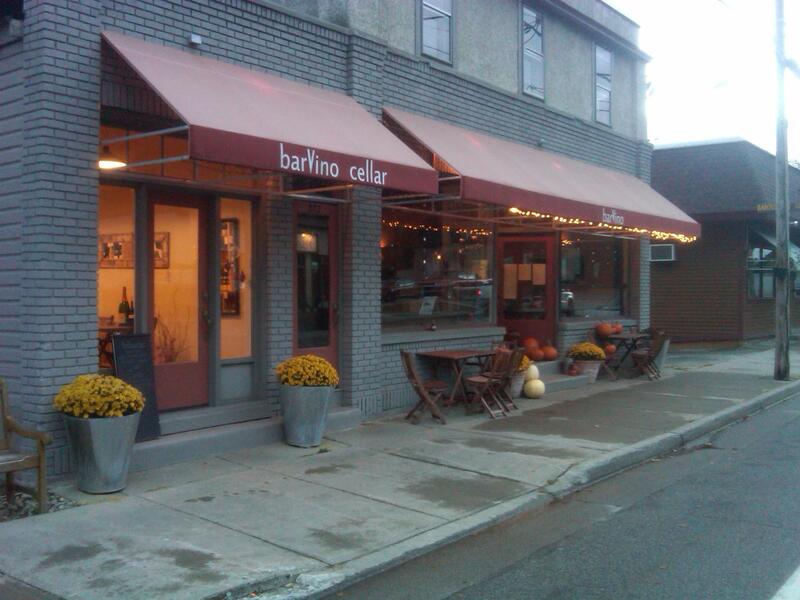 Bar Vino Restaurant is a restaurant, wine bar, and live music venue in North Creek, New York. a family owned and operated restaurant, Bar Vino has a warm and open atmosphere. the rustic chic menu uses many local products and changes seasonally to incorporate the freshest possible ingredients. our wine and beer menus are approachable, diverse, and continuously evolving so that guests are not only able to find their favorites, but also try something new with each visit. at Bar Vino, we like to think of our guests as our friends and our bar and dining room as an extension of our home. so whether you want to sample our selection of Belgian beers or enjoy a leisurely dinner by the fireplace or have a glass of wine while listening to live jazz, we invite you into our home.